WASHINGTON, DC– First Girl Melania Trump has a plan to talk with the first woman of Colombia about the opioid crisis during a White House see Wednesday. 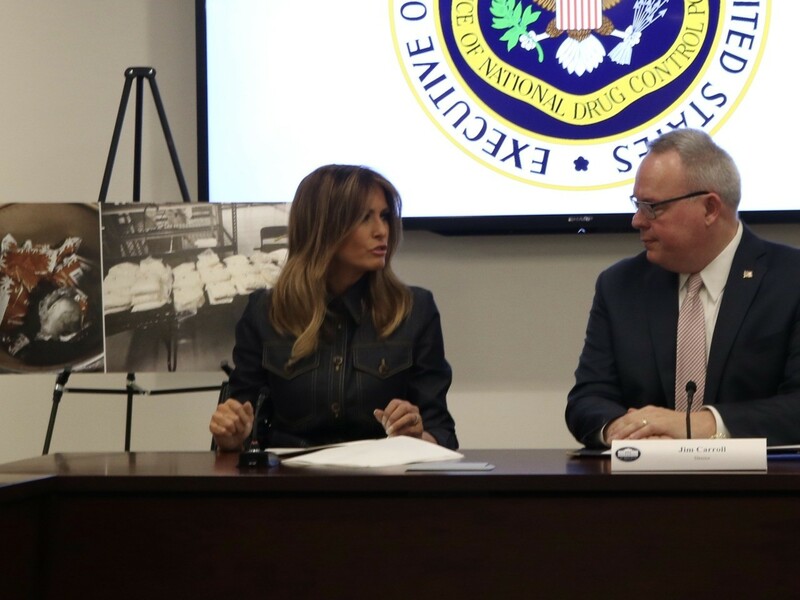 Director of National Drug Control Policy Jim Carroll told Mrs. Trump in a Thursday instruction that he and Partner Director of the National Cocaine Coordination Group (NCCG) Andrew Coffey met Colombian President Iván Duque Márquez during a current trip to that nation. The first lady acknowledged the Colombian president’s upcoming check out to the U.S. and included that the first girl of Colombia Maria Juliana Ruiz Sandoval will be going to together with her hubby. ” I have a strategy to talk with her about the crisis of opioids,” Mrs. Trump informed the Office of National Drug Control Policy group throughout Thursday’s briefing. President and First Woman Trump will invite their counterparts from Colombia on Wednesday, February 13.